Find a Bed and Breakfast in Johannesburg! 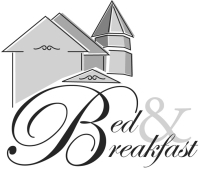 A Bed and Breakfast is your home away from home and is the ideal accommodation for the discerning traveler or business executive that want to experience and be in touch with the local hospitality, attractions and community vibe. It is the alternative and affordable option to hotels and promote the local tourism trade in the area. 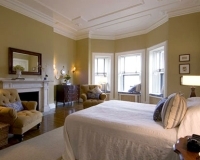 From the moment you enter the gates, you will feel this is no ordinary bed and breakfast. The premier Bed and Breakfast supplier in Johannesburg Gauteng!